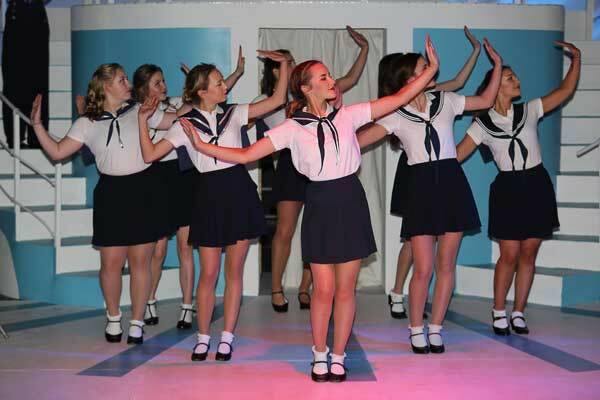 Blue Coat’s production of ‘Anything Goes’ was another triumph for Director of Drama, Mrs Coccia-Clark; Technical Theatre Manager, Mr Bond; Director of Music, Mr Bowler; a very active backstage crew; and a stellar cast, including Matty Edgar, Jess Kluth, Adam Saunders, Paddy Spiers, Lucy King and Imogen Sutton. What was different this year, though, was a much greater level of responsibility for the show’s Tech Crew. “We are a school, and part of my job is to stretch and challenge th e students, with the aim of building resilience and leadership, so they’re not spoonfed”, Mrs Coccia-Clark says. “The Tech Crew is where the real leadership and resilience are built in, because they are the spine of the show”. 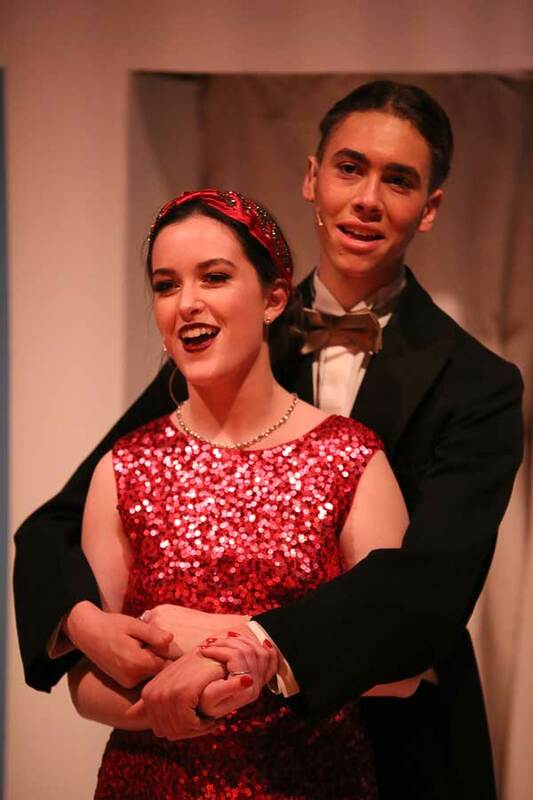 Stage Manager for ‘Anything Goes’ was Year 13 Sam Cookson, who has worked on School productions since Year 7. Sam says he enjoyed his role because he likes “being around different people… and I enjoy all the responsibility. Also, there’s a buzz when you work backstage; it’s different from the acting buzz, but it’s still a buzz, nonetheless, because you still feel very involved with the production”. Sam believes the skills needed for a Stage Manager include “delegation, teamwork, organization, and communication – especially during the run of the show”. According to Mr Bond: “Sam really understood his role. He controlled everything backstage: he had to make sure everything was set correctly, he had to manage the students, and he was very good at delegating so that everybody felt par t of the team”. Deputy Stage Manager for the production was Year 13 Daisy Clifton, who got involved in last year’s musical production as a way to meet people when she joined the Sixth Form, and because it seemed “different and fun”. 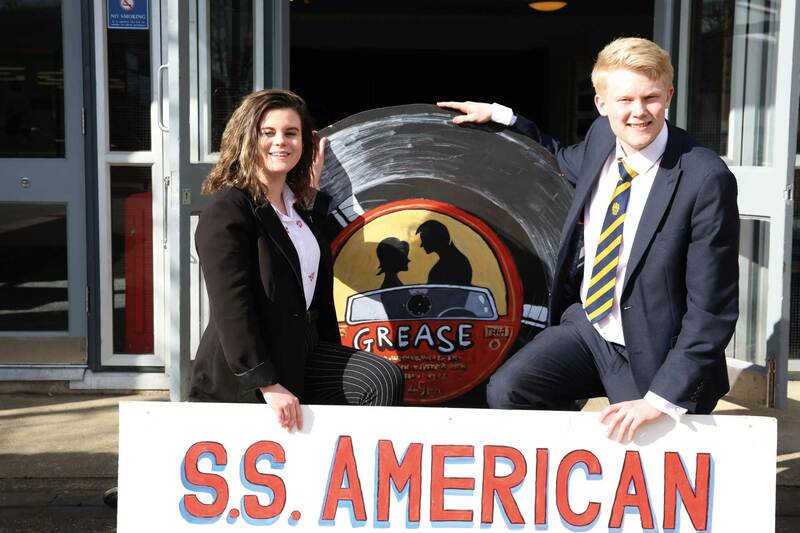 This year, because of her experience of working with Daisy on ‘Grease’, Mrs Coccia-Clark sought her out and invited her to take the role of DSM. “Daisy demonstrated really good people skills”, she says, “and she was very good at managing groups – particularly different age groups”. 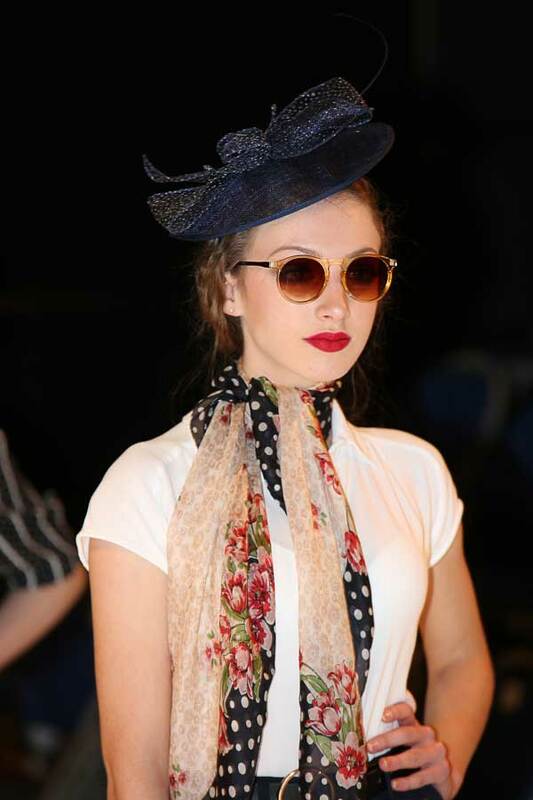 Mrs Coccia-Clark also thought the experience would be good for Daisy’s future career, as she is interested in the fashion world and particularly communication and events management. “Calling it live every night and dealing with the pressure involved in a production gives a good taste of what she’ll have to deal with in the fashion world”, she says. “Learning to deal with stressful situations very quickly will be very useful”, Daisy agrees, “and there are similar skillsets – organisation, tolerance, problem-solving, teamwork, people skills and, above all, communication”. “Daisy knew the show better than anyone else, even more than me at times!” Mrs Coccia-Clark says. “She was involved from the audition process and she notated my creative process. From the get-go, she was fundamental in the smooth operation of the production”. The nature of their roles meant that Sam and Daisy had to work closely together and what made the working relationship effective, for Daisy, was showing Sam a lot of respect. “He has been here a lot longer than me, so he is really invested in it, and it was important for me that he felt respected by me”, she says. “And communication is very important”. “We trusted each other”, Sam says, “and we worked as a team”. “Daisy and Sam were building the sense of company from early on”, Mrs Coccia-Clark says, “so they were building the play. They owned it then, and my aim is to generate that student ownership of the play”. 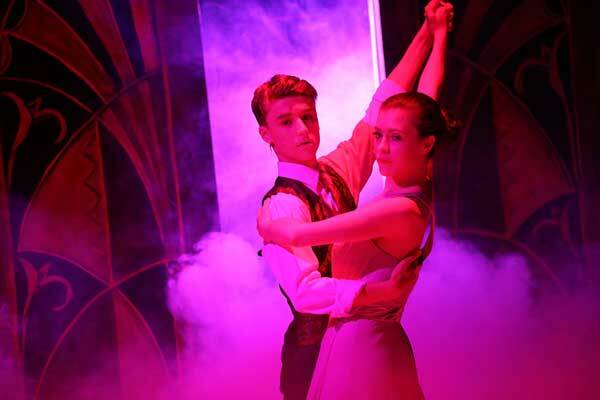 Members of the Tech Crew are involved with all aspects of the backstage running of the show, including making decisions on the style of lighting and colour, working on sound requirements, figuring out the best way to set up the band, and helping to build the sets. “To manage sound for a production, you have to set up the sound and communications, check all the equipment, EQ and set the quality of the sound, balance the sound, mic up the band, and make sure that their sound is balanced”. For this year’s production, Luke Marino was in charge of lighting and Cassian Cockings managed sound. Another reason why the Tech Crew was more student-led this year is because Drama is now offered as a GCSE subject, and GCSE Drama offers two optional pathways: acting and tech. Current GCSE Drama tech students James Calliss and Ben Yeo are focusing on sound design and light design respectively. As Technical Theatre Manager, with many years of experience working in theatre – including in the West End – Mr Bond works with the GCSE students who’ve chosen the tech pathway, working on the basics of the technical aspects of theatre during one of their double Drama periods each week.